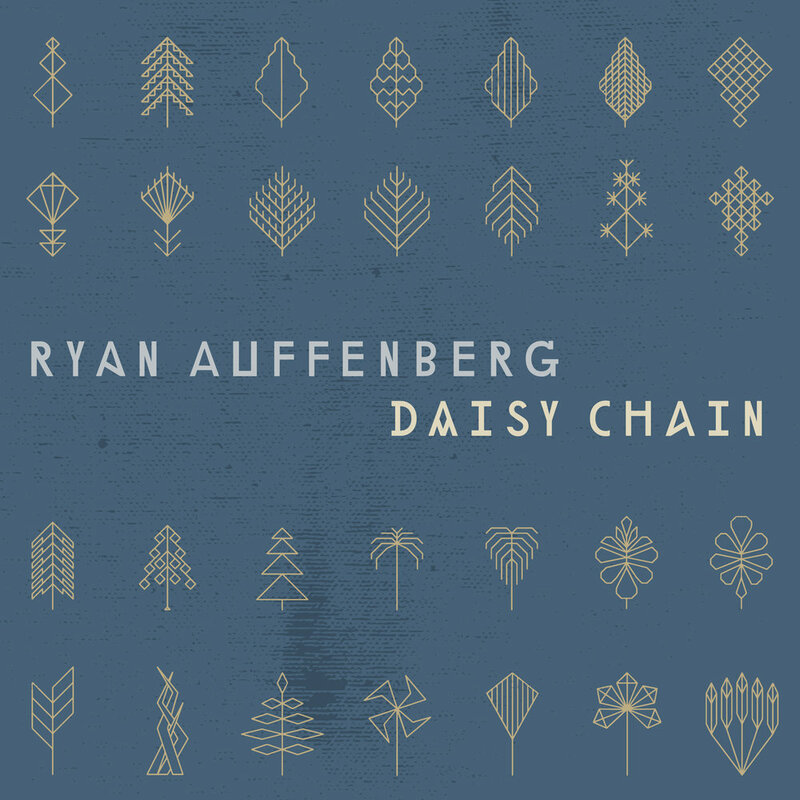 Singer-songwriter Ryan Auffenberg certainly has a way with a tune. On his new album, Daisy Chain, he plays all of the instruments and his simple, effective arrangements bring out the melodies on every song. 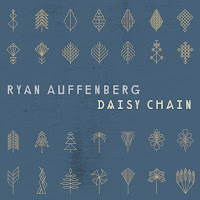 Daisy Chain is Auffenberg's first solo album since 2008's Marigolds and his work with The Halsted Project on Life Underwater and High Wire & A Heart Of Gold. The aptly titled "Siren Song" is one that will catch your ear right away and have you coming back again and again. With a shuffling beat led by acoustic guitar he sings about the road and his eventual return: "Don't you say goodbye / I'll be back sometime." The folksy, sad "Green Shoots" is about the hesitation involved in beginning a new relationship, perhaps possibly an extramarital one: "Don't look like that / You know just what you're doing, " he sings. "Please back down / While backing down is easy now / I ain't man enough to turn you down." And then he uses a gardening metaphor to try to end things before they really get started: "This is one green shoot I can't afford to leave the ground." "First Of Your Life" is a gently rocking number with advice that could apply to a young person, a lover, or anyone who feels that time is moving a little too fast for them: "The days will fly by / Before you know it / So take it slow / Hold on to each night / Like it's the first of your life." Auffenberg's warm and welcoming voice is especially highlighted on the title track with its finger-picked acoustic arrangement. He brings a full-band vibe to "Lift Me Up" cranking up the musical temperature just a bit. And the lovely piano-based "All At Once" is a slow-dance jewel that you'll want to share with someone. Daisy Chain is out now on Ashbury Records.